Promoting the development of healthy and active lifestyles for students is the goal of this unique TDSB program. 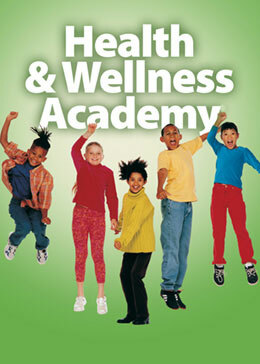 This whole-school approach focuses on healthy living, physical activity, and social, emotional and personal wellness. In this Academy – geared for students in Kindergarten to grade 8 – students discover a passion for variety of health and physical activities that lead to a lifelong commitment to healthy, active living.